Jen loves to take on the most complicated problems and technical challenges. One of these big challenges is finding solutions for commercial sites that were never developed because of their enormous constraints. These “leftover” sites are in play because of the scarcity of land today. 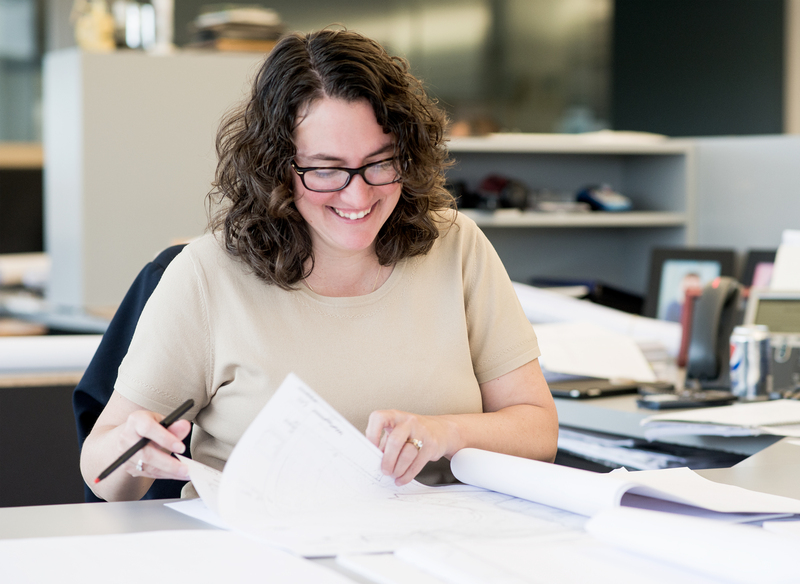 Jen and the Site Design Group take a creative approach to resolving complex restrictions and achieving a consensus among the client, community, and permitting authorities. Jen credits SMMA’s mentor-protégé program for inspiring her to take on a firm leadership role. 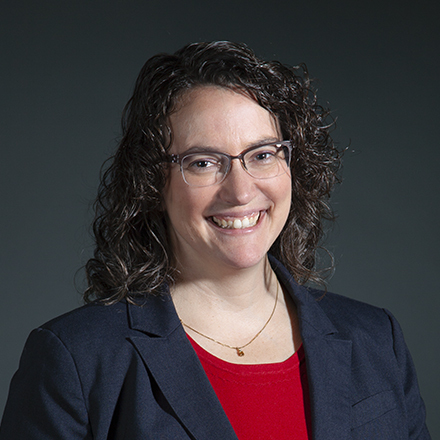 She cites SMMA principals Brian Lawlor and Michael Holland as her mentors, crediting their guidance and knowledge-sharing over the years with helping her prepare to assume her current responsibilities as a leader.